Chalmer “Chuck” Detling, II, 42, of Marietta, was arraigned before U.S. Magistrate Judge Catherine M. Salinas on seven counts of wire fraud and eight counts of aggravated identity theft on Friday, U.S. Attorney Byung J. “BJay” Pak said. 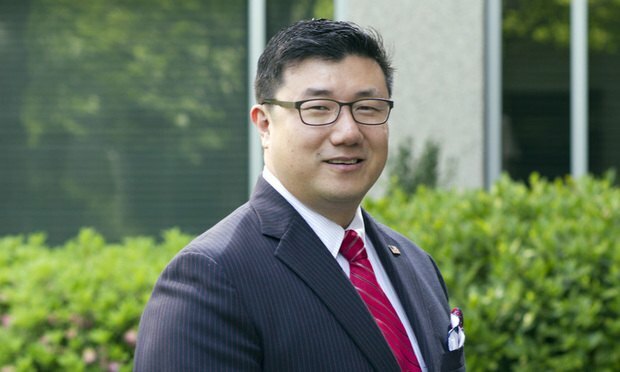 A disbarred Georgia lawyer has been accused of using the identities of former clients to secure thousands of dollars in litigation advances, and pocketing the cash.